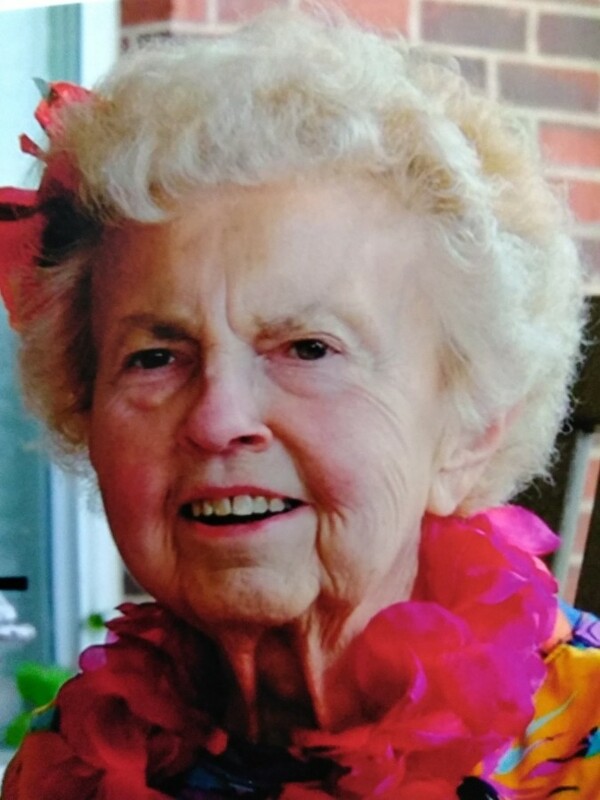 Hazel Sophia (Schubert) Novotny died peacefully on August 21, 2018 at Wild Rose Manor. Hazel was born in Dakota Township on October 6, 1937, to Adolph and Laura (Sauer) Schubert. She graduated from Wautoma High School in 1955. In February 1956, Hazel married John Edward Novotny in Couer d’Alene, ID while he was stationed at Fairchild AFB, Spokane, WA. Together with their children, Brenda (Novotny) Evans, born September 1957, and Belinda Novotny, born January 1967, they traveled Europe, England and the United States as an Air Force family. Hazel volunteered as an American Red Cross Gray Lady in the 1950’s. She loved tutoring and reading to the elementary students at Tri-County Area school. In addition, she served as president of the Auxiliary for the Air Force Sergeants’ Association chapter 856. From the Green Bay Packers and UW-SP astronomy classes, to square dancing with John, Hazel pursued a lifetime love of learning and experiences. She loved polka music, art, theater and dance, and was a vocal supporter of The Highground Veterans Memorial in Neillsville, WI. Hazel adored her grandchildren, Zoey Johansen and Kyrie Novotny. She attended their swim meets, music concerts, and theater productions in Minnesota. There were many memories of family trips to Wyoming, Door County, Wisconsin Dells, and the EAA in Oshkosh. Hazel was preceded in death by her siblings Martin, Gordon, Daniel, Celia, and Irene. She is survived by her siblings, Edna, Laurence, and Ella, and many friends. 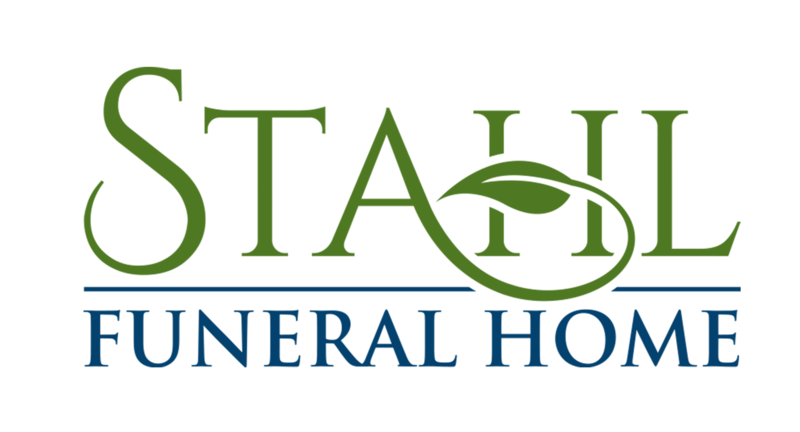 In lieu of flowers, please donate to the Highground, Waushara County EMS, or the Plainfield Fire and First Responders. A life celebration will be held from 4pm to 7pm at Stahl Funeral Home, 913 West North Street, Plainfield, WI on Sept 7, 2018. Family and friends may also attend a celebration on Saturday, September 8, from 10am to 11am, with a memorial service held at 11. A luncheon will follow at the Plainfield Senior Center. She will be buried in the Fort Snelling National Cemetery in Minnesota.